Couples from all over the world travel to London every week to experience the magic of the city and visit the famous attractions that can be found along the banks of the Thames and throughout the bustling streets. Check out our great London Paddington Hotel deals and book your stay at the Park Grand Hotel London for a weekend you’ll never forget. Whether you’re celebrating an anniversary or you just need a weekend away together, here’s why you should consider the Park Grand. 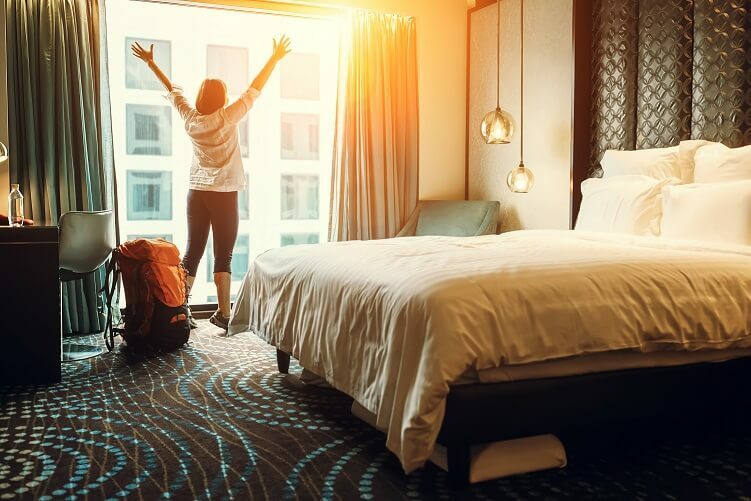 You would assume that a clean room is standard for all hotels but you would be surprised at how many rooms in London have sub-par conditions. Here at the Park Grand Hotel London, we ensure that all of our rooms are kept in tip-top condition. The bedrooms and bathrooms in all of our suites are immaculate and we strive to keep them that way for the duration of your stay. The beds and bedding are all extremely high quality to ensure that you get the rest and relaxation you need to fuel your exploration of London. When you visit London, it’s important that you are able to access all of the fun activities and famous attractions. When it comes to location, nowhere beats the Park Grand. Our Central London hotels are situated in the heart of the city, providing you with the perfect home base to begin your London adventure. All of our hotels are located within walking distance of a Tube station which means you are never more than a quick journey away from your destination. When you decide to join us at the Park Grand, not only will you be staying in some of the most luxurious rooms in London but you’ll also have access to a number of the city’s best restaurants and eateries. The chefs at our Park Grand Hotel London restaurants are among the best in the city and are trained to serve up a wide range of incredible dishes. 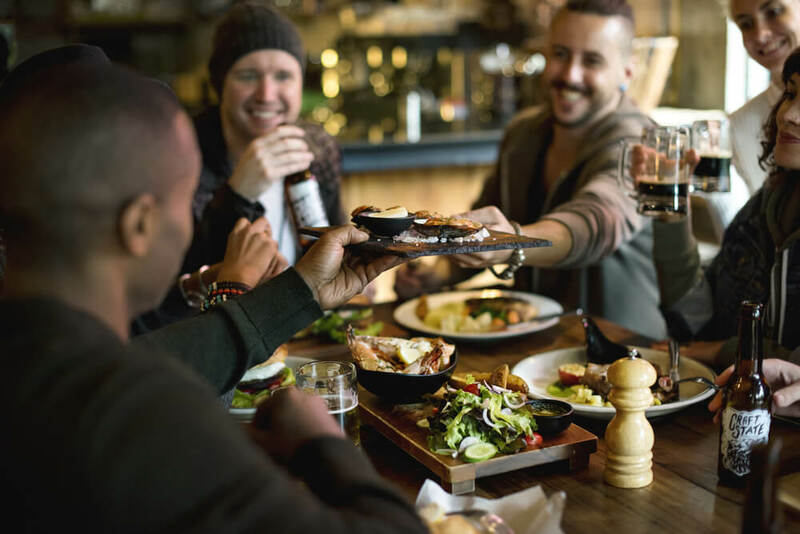 Whether you’re looking for a filling breakfast, a light bite for lunch or a romantic dinner for two, you’ll be spoilt for choice as you browse the menu. The drinks selection is equally as impressive and offers a wide range of wines, beers and spirits. The Park Grand isn’t just a place where you can find friendly service, great food and incredible comfort at a reasonable price but here at the Park grand, we pride ourselves on offering some of the most competitive rates in London. We believe that everyone should be able to experience the magic of the city which is why we offer a range f special offers and package deals. If you’re travelling with your partner, be sure to check out our romantic stay package deal so you and your loved one can share a weekend away together without having to break the bank. Share the post "Why you should spend a weekend at the Park Grand with your partner"
This entry was posted in London Attraction. Bookmark the permalink.